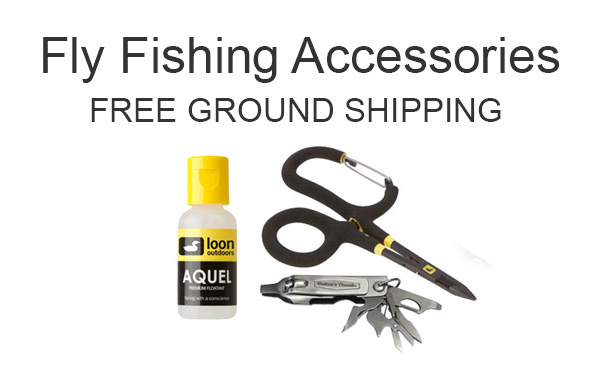 This assortment contains many helpful or essential fly fishing tools, floatants, sinking agents, cutters, clamps and strike indicators. Here you will find about anything you need for fly fishing that hooks on or stores in your vest, pack, on your boat, canoe or kayak. There are items for gear maintenance in this category. You won’t believe the different types of fly floatants that can be found here. This is a category that all gadgets fall into.